When you choose cremation, you should have full confidence in the integrity of the process. Our 10-step Cremation with ConfidenceTM process provides peace of mind that the cremated remains you receive are those of your loved one. 1. Code of Ethics. We have strict procedures and ethics that we adhere to, and because we own our own crematory, you will have the comfort of knowing your loved one never leaves our care. 2. Cremation Record. A personal identification card is placed with your loved one the moment they are brought into our care. Their name, along with other pertinent information, is entered into our permanent Cremation Record. 3. 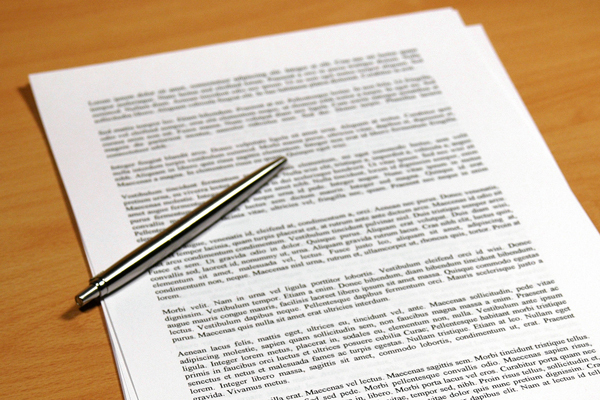 Safeguarding Personal Identity. A numbered stainless steel identification tag is placed with your loved one. This number is logged into our Record and will remain with them throughout the cremation process. 5. Checks and Balances to Ensure Correct Paperwork. Three separate parties: a licensed funeral director, family member(s) and the crematory technician, will review cremation paperwork and required permits. 6. Thorough Communication with Crematory. 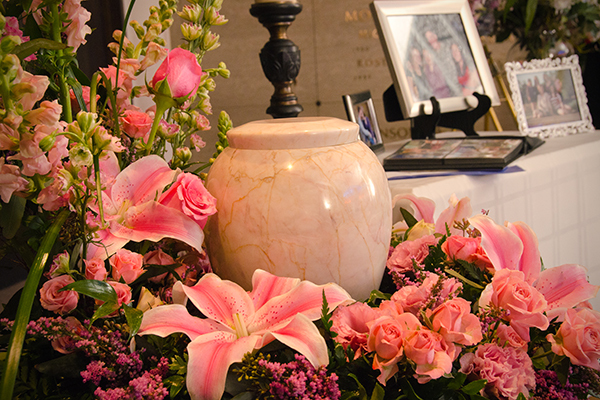 Prior to the cremation, we can secure a specific date and time for your loved one to be cremated, allowing the family to attend and witness this if they so desire. 7. During the Cremation. The numbered stainless steel tag issued by the crematory is present with your loved one during the cremation process. 8. Details After the Cremation. 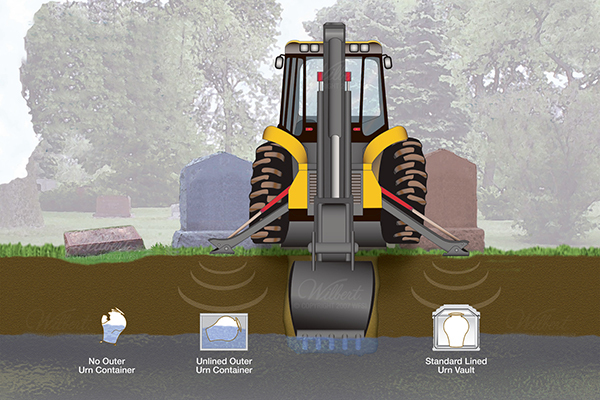 After the cremation is complete, the cremated remains are kept secure, along with the stainless steel identification tag and permanent Cremation Record. 9. Celebration of Life. When you choose cremation, you have many options for honoring your loved one in a meaningful way. 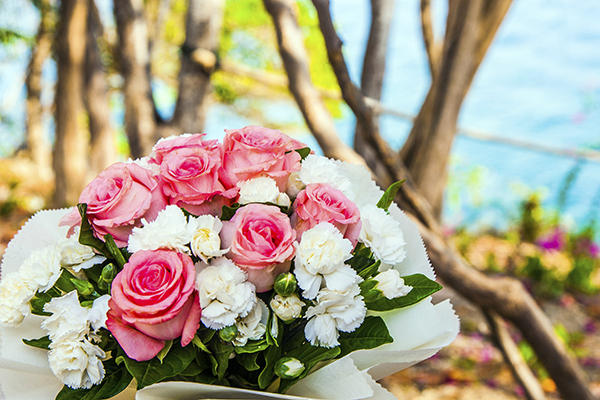 We can assist you in planning a personalized memorial ceremony either before, or after the cremation. 10. Return of the Cremated Remains. Following the Celebration of Life, if the remains are not to be taken to a cemetery, and are to be returned to the family, a photo ID will be required from the family member receiving the remains.